A shocking expos on the life and death of political peace activist Mary Pinchot Meyer, whose relationship with John F. Kennedy sheds new light on the circumstances surrounding his assassination. Who really murdered Mary Pinchot Meyer in the fall of 1964? 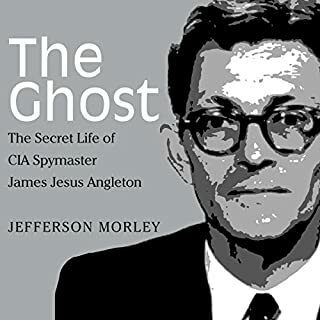 Why was there a mad rush by CIA counterintelligence chief James Angleton to immediately locate and confiscate her diary? What in that diary was so explosive and revealing? 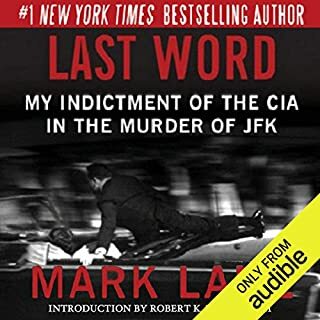 Had Mary Meyer finally put together the intricate pieces of a bewildering, conspiratorial mosaic of information that revealed a plan to assassinate her lover, President Kennedy, with the trail ultimately ending at the doorstep of the Central Intelligence Agency? And was it mere coincidence that Mary Meyer was killed less than three weeks after the release of the Warren Commission Report? Based on years of painstaking research and interviews, much of it revealed here for the first time, author Peter Janney traces some of the most important events and influences in the life of Mary Pinchot Meyer - including her first meeting with Jack Kennedy at the Choate School during the winter of 1936, her explorations with psychedelic drugs, and finally how she supported her secret lover, the president of the United States, as he turned away from the Cold War toward the pursuit of world peace. As we approach the fiftieth anniversary of President Kennedy's assassination - and Mary Meyer's - Mary's Mosaic adds to our understanding of why both took place. This edition has been updated and revised with a significant postscript that focuses on Meyer's alleged assassin, who the author finally located and confronted in person in August 2012, as well as the ongoing saga of Janney's attempt to reopen the case based on new evidence. 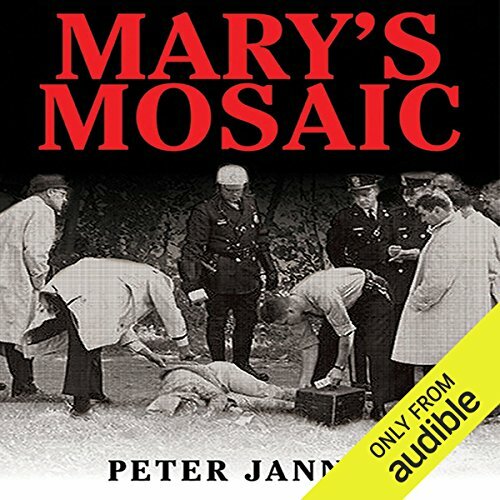 ©2012 Peter Janney (P)2013 Audible, Inc.
Would you consider the audio edition of Mary's Mosaic to be better than the print version? What was one of the most memorable moments of Mary's Mosaic? Discovering more about Ben Bradley beyond the Watergate scandal, the real (?) story about Phil and Katherine Graham and the Luces, and the author's agonizing discovery about his father. It was interesting all the way through. This was a murder that morphed into a bizarre conspiracy. I am not surprised that the CIA may have been behind the coverups and killings. Their arrogance likely led them to make some mistakes that helped the defense counsel for the patsy in the long run. 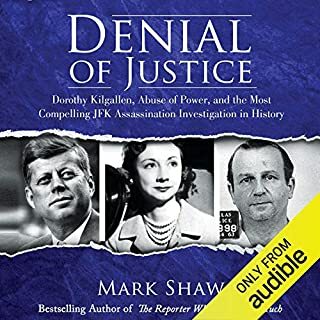 This is the most complete and well presented book that I have read so far concerning President Kennedy and the power intrigues of the CIA reaching into even the personal lives of people just trying to get to the truth . I admire the author's courage to print the truth in spite of the pain it must have caused him. An absolute must read to understand how our government really conducts its business. 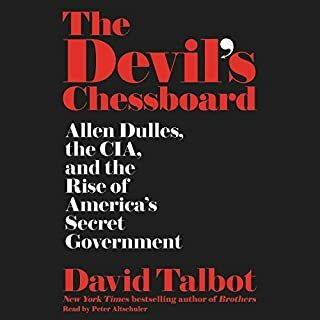 Learning the depth and entanglement of the CIA in our lives in the late 50's and 60's makes me shudder at the controlled and manipulated world we must live in today. The complete control of this agency over most aspects of our lives is so saddening to me. I was there was a way to take our country back, but unfortunately I don't think there is. Read this book, share with others and spread the word of the massive life of deception we are faced with due to such demonic control. What made the experience of listening to Mary's Mosaic the most enjoyable? 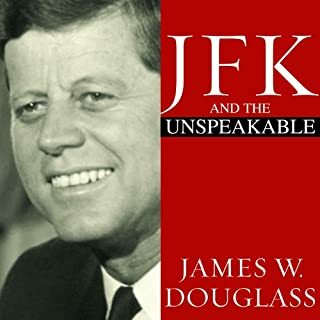 It's a beautifully written, fascinating true murder mystery, a persuasive alternative history of JFK and the assassination, and a deeply personal and moving account. The author solves the mystery, blows your mind and changes your understanding of American history. I'm a litigator, and he cites his sources and methodically proves his case. An amazing achievement. The author, for his quest, his courage and his brilliance solving it and writing about it. A rest for my eyes. He's unobtrusively good. Too long, and it's good to let all that info settle in. If you're a boomer, if you love mysteries, or compelling history, you really should check this one out. Wow. talk about playing hardball. they played for keeps. I am out of the loop now and i thank G _d everday. There are good and bad people in the world, and this book gives you both - unfortunately many more of the latter than the former. At its simplest, it is the story of a woman's life and her murder, but the protagonists are so well known and wield so much influence that there are many layers to this intriguing tale. As the plot unfolds, its murky depths, unscrupulous characters, webs of deceit and the international ramifications are all exposed.The book should appeal to readers of true crime, US and international politics, governance, law enforcement, history, the rich and famous, and human nature - or anyone who just enjoys a good read. Peter Janney is a first rate writer and Noah Michael Levine does a first rate narration. Excellent listen, with information I haven't read/heard before. I listened to this and also bought the Kindle version (I think, I hope) because there were so many names, dates and places I want to read more about. I listen mostly while driving or walking, unable to take notes. Mary's Mosaic is not at all dry, but it isn't "gossipy" in discussing JFK, a woman who seems to have been very close to him, their wish for world peace, and the efforts made to stop such a concept in its tracks as it barely began. World-changing crimes and cover-ups are detailed. This book makes me want to know more. Finally the Planners of JFK'S death exposed. Great story off loss and redemption. Just read it. The awful truth at last. This is the ultimate summation of all we now know about the assassination of Kennedy. poignant. well researched. and beautifully read, this will inspire and anger. perhaps the best detective story into the labyrinth of intrigue known as the CIA that has ever been put on paper. Peter Janney has written an incredibly researched and thought provoking page-turner. 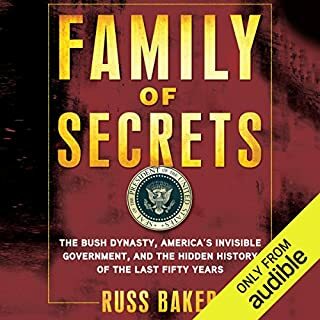 The author's personal relationship with both the Meyer Family and his own CIA connected father offer a unique insight that anchors this unbelievable drama as it unfolds. What is revealed is well written, document and in many ways disturbing. The complex web of conspiracy describes the assassination of a president, the murder of his lover and the death of democracy in America. Truly thought provoking - an excellent read.